Hailing from Belgium and at just 21 years old Phase has already racked up a tonne of support from the likes of Goldie, Friction, DJ Marky, Break, London Elektricity, S.P.Y., Lenzman and many more. His Metalheadz debut towards the end of last year, ‘The Traveller EP’ with Villem, was a huge hit and is arguably what cemented Phase as one of the most exciting up and coming producers around. 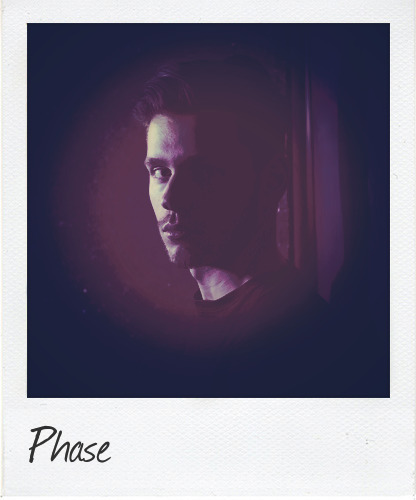 As a DJ, Phase has played at events like Intrigue, Sun & Bass, Tomorrowland, Star Warz and Rampage, earning a reputation for his effortless blends over 3 decks, combining soulful rollers with the heavier side of drum and bass. With a 4-track collab EP alongside Nymfo set to drop imminently as well as a newly signed Metalheadz EP forthcoming later this year, Phase is set for an extremely successful future.